It’s not easy running a restaurant. There are many challenges. The biggest of these, by far, though, is safety. And the top safety concern for restaurateurs is the threat of an uncontrolled fire. The U.S. Fire Administration reports that nearly 6,000 restaurant fires occur in the United States every year, with cooking accidents responsible for more than half of these. Such fires result in property losses of about $26,000 on average (and occasional personal injury damages). Ansul Inc., of Marinette, Wis., is a division of Tyco Fire Suppression & Building Products that specializes in fire protection products for restaurants. Ansul has released a white paper on fire safety that is a “must-read” for restaurateurs (and graciously given us permission to quote from it). Underwriters Laboratories (UL) is the premier arbiter of fire safety standards in the world. 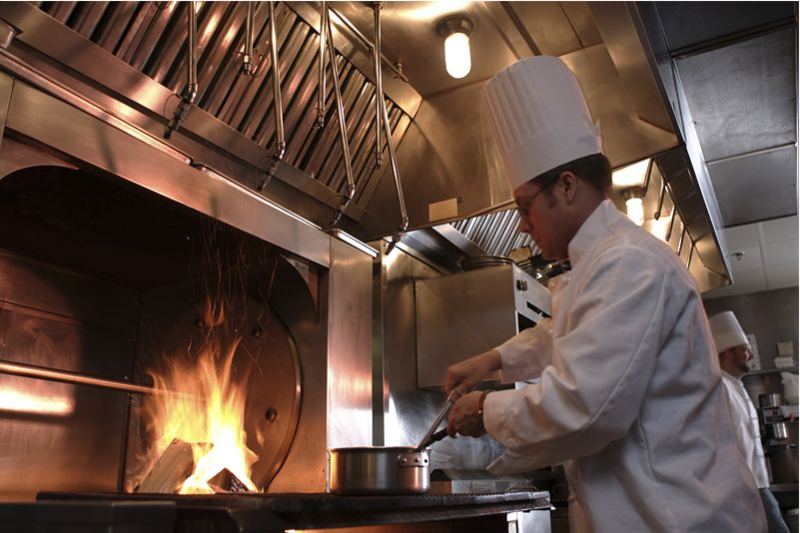 The UL 300 standard sets compliance terms for fire protection in restaurant cooking areas. Strictly speaking, the UL300 standard applies to manufacturers and does not mandate restaurant regulations. However, restaurant operators should take its recommendations seriously. Ansul’s white paper, “Busting the UL 300 Money Myth: Four Reasons You Can’t Wait to Upgrade to a UL 300 Fire Suppression System,” details why restaurant operators should upgrade their fire-suppression systems to be in compliance with the UL 300 standard; and, as the title indicates, financial considerations should no longer be a deciding factor. Here at Fox Valley Fire & Safety, we strongly urge restaurant operators to download this important white paper and pay careful consideration to its guidance.